Nah...but one of the other residents turned 93 today. 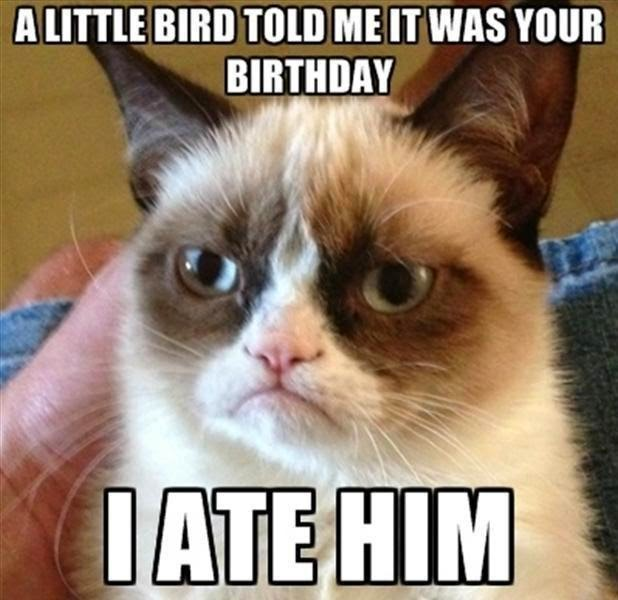 I was looking for a birthday card and came across Mr. Grumpy. I don't think she'd be happy with such a sentiment.